Looks can be deceiving. 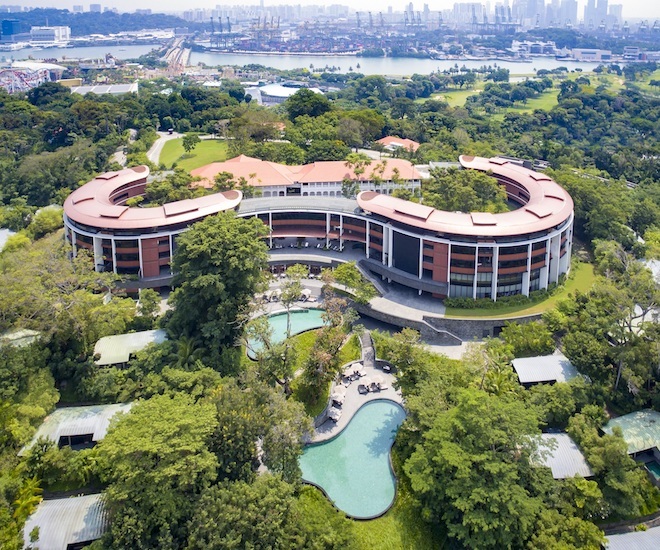 With two colonial bungalows (named Tanah Merah, or “red earth” in Malay) greeting you at the front, Capella Singapore exudes grandeur and opulence on the outset. We’d imagined its rooms and suites to be ritzy with a dash of Victorian or Art Deco drama – but interiors (for the most part) are elegantly minimalistic, creamy and Asian-influenced. 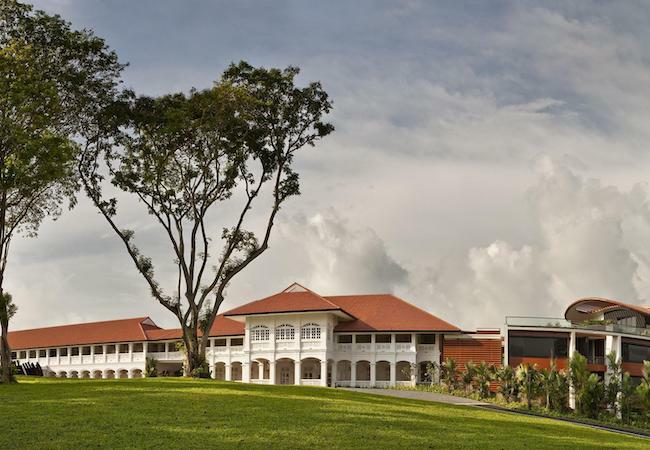 The historic Tenah Merah I and II, built in the 1880s to accommodate British Officers, also disguises the vastness of Capella Singapore. 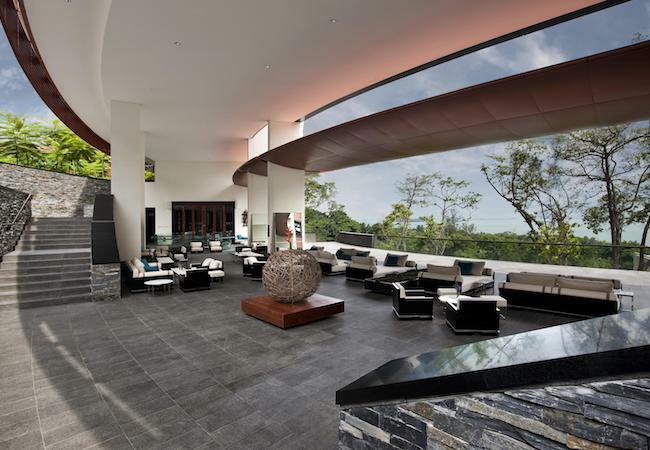 Sitting on 30 acres of rolling hills, the five-star hotel and resort seem to go on endlessly, with 112 rooms, suites, villas and manors, as well as two restaurants, a bar, a spa, a fitness centre, a library and a series of stunning cascading pools housed within. 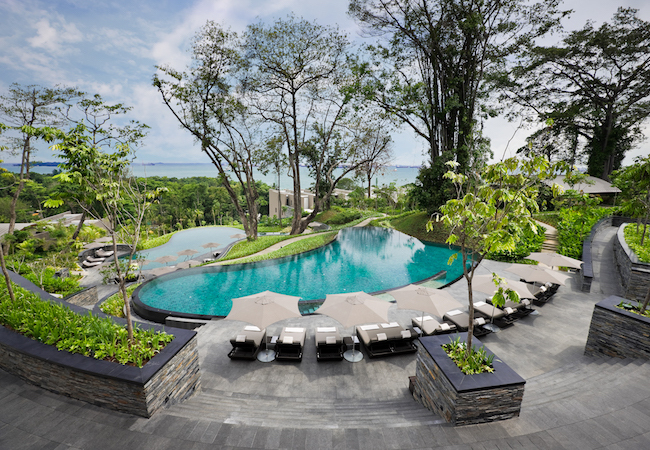 Every stay at Capella Singapore begins before you even step foot on its lush, beautifully-landscaped premises. Once your reservation is confirmed, a personal assistant will get in touch to answer to your every need – from arranging the use of the hotel’s conference rooms, to getting a table at Singapore’s hottest restaurants. 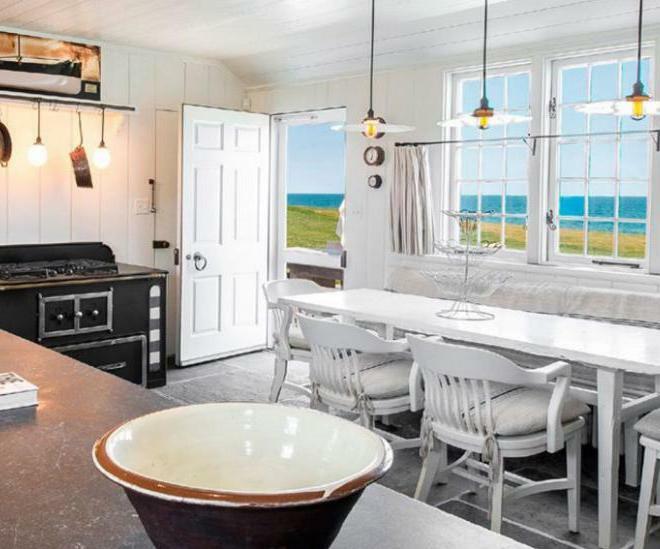 The setting is delightfully peaceful and quiet, which is a welcome respite from a hectic city life. 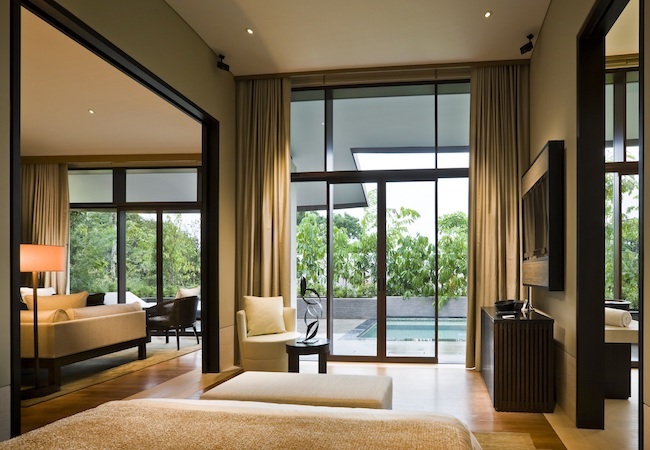 If you love a tropical villa holiday for two, the resort’s swish one-bedder is the one to book. Each comes replete with a refined living room, a private plunge pool to beat the heat, an outdoor rain shower and tub, a king-sized bed dressed in heavenly Pratesi luxury linens, Aesop amenities, and state-of-the-art technologies. 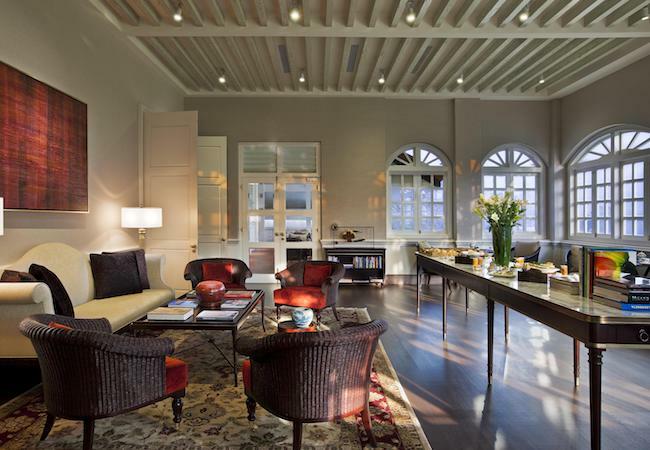 For those with a bigger party or enjoy having more space, check into one of the rare, two-level manors at Capella Singapore – all of which feature three bedrooms, a dining room, a fully equipped kitchen and a pool. 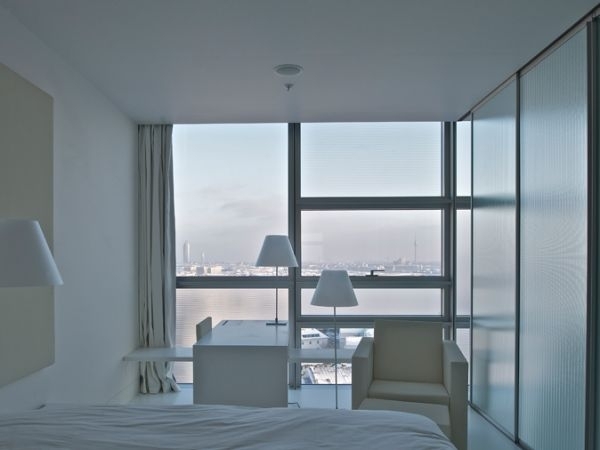 There’s really no need to step out of the hotel if all you want to do is while away the hours. Check into Cassia for fine Chinese dishes, or The Knolls for a indulgent international breakfast or a satisfying Mediterranean brunch. On Fridays, Bob’s Bar throws a groovy Cuban barbecue party, where you’ll be spoiled with an array of mouthwatering grilled meats and stellar rum cocktails. Need a good rubdown? A pampering session at the award-winning Auriga Spa, one of the best in Singapore, will make sure you leave the resort glowing. 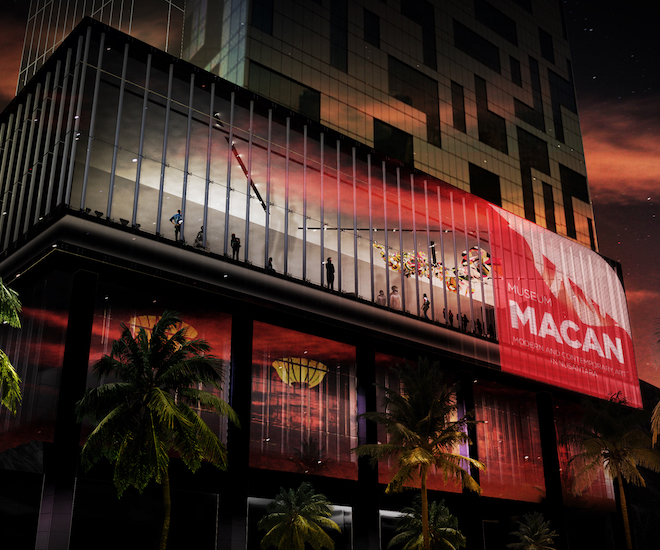 Rooms start from $780++ per night (subject to change). 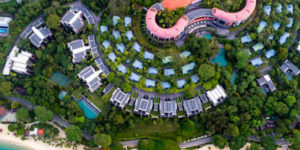 Capella Singapore is at 1 The Knolls, Sentosa Island Singapore 098297, t. (65) 6377-8888, e. [email protected].